Investment: Starts at $3500, dependent on group size. Inquire below for a custom quote! 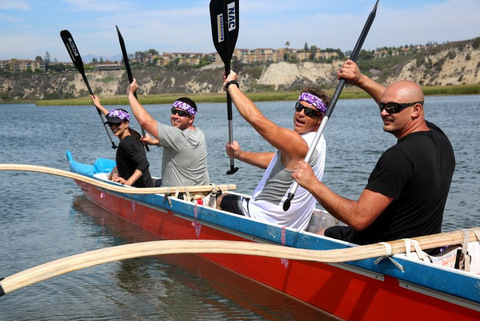 Can your team out-paddle your competition? Welcome to the ancient sport of the Hawaiians, Outrigger Canoe racing! After a brief lesson on how to paddle like a native you’ll compete in a bracketed race tournament. Your team will need rhythm, timing, and heart to take home the coveted Tiki God trophy. 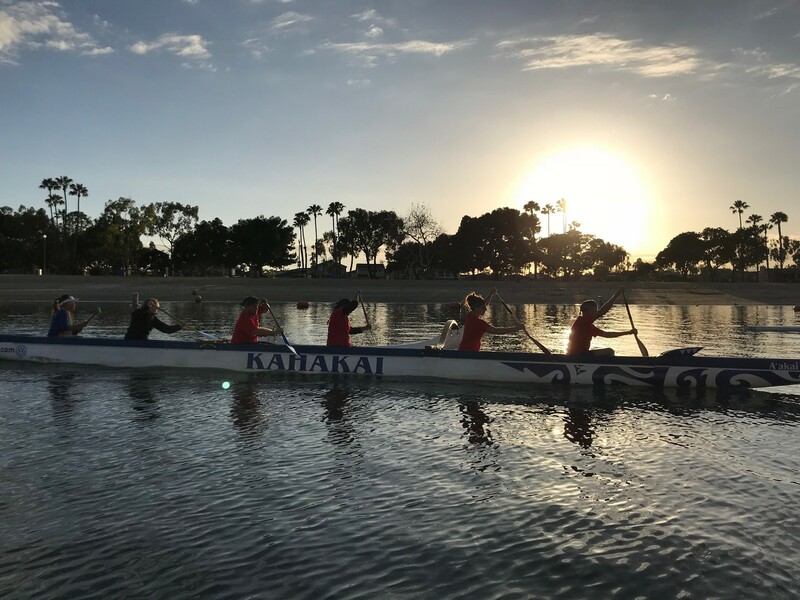 This is a unique team experience on the water with the sun on your face. We’ll put an experienced paddler/steersman in each boat to help keep your team focused on the finish line. Paddling Hawaiian style is a true team effort. In this fast paced environment small changes or mistakes are quickly magnified. Teams will have to face communication under stress, agile thinking, and the realization they can’t do this alone. Tiki God Trophy, Race Brackets, Photos of the day, Group & winning team photo, and a Team Highlights Session with our Head Facilitator.